Trick Treat Halloween is a fast-paced guessing game. It's simple and it's challenging. 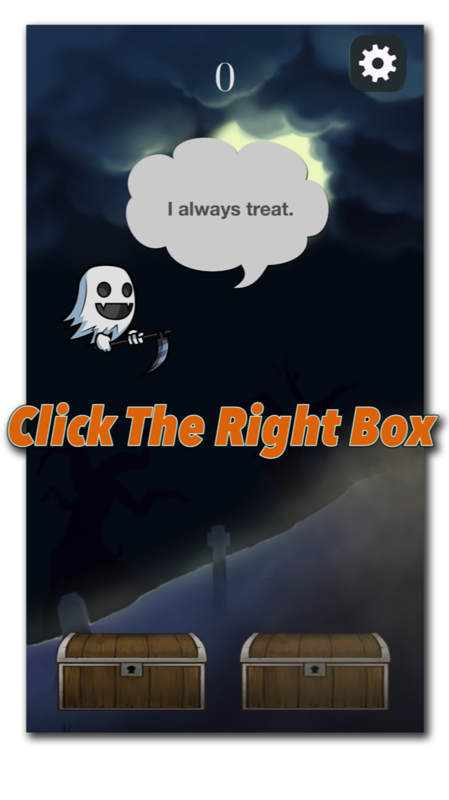 Pick the left or right treasure chest by following the commands of the grim reaper ghosts. The reapers are offering a bounty of delicious Halloween treats and they're all yours for the taking.. that is if you're up for the challenge! It's time to get into the spirit of the spooky season of Halloween by playing a game of tricks and treats! 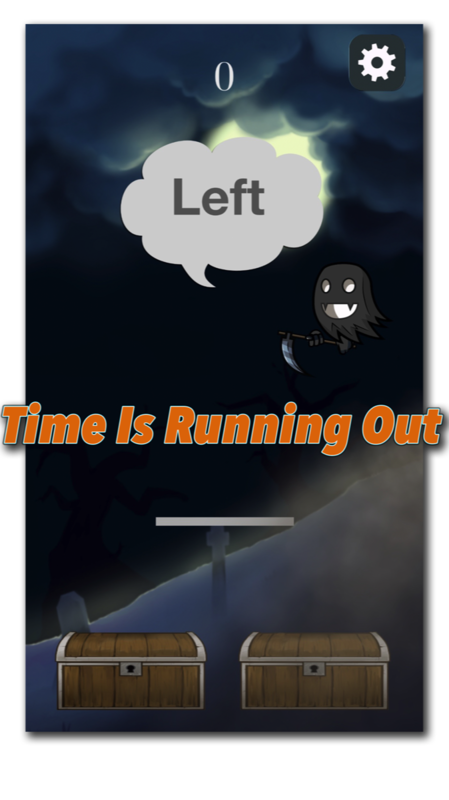 In this twist on the guessing game, face off against grim reapers in order to collect as many treats as you can. The white grim reaper will lead you to a treat, but the dark grim reaper is tricky and always lies! Each reaper will tell you to open a treasure chest. Open the correct chest to collect a piece of candy, but pick the wrong chest and it's game over! 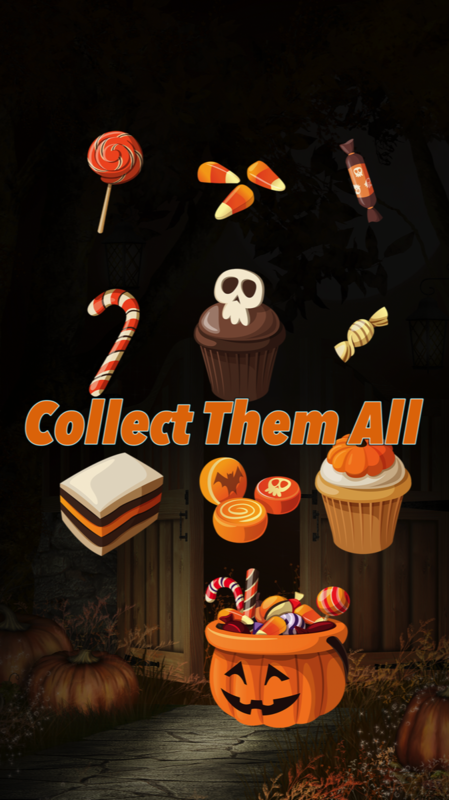 How many Halloween treats can you collect? Tap flying bats for extra points and wrack up points to collect better candy. Can you fill your candy bucket? Keep playing to beat your best score and compete to have the best score on Game Center. Enjoy the Halloween atmosphere and creepy music of Trick Treat Halloween to prepare for another fun holiday!